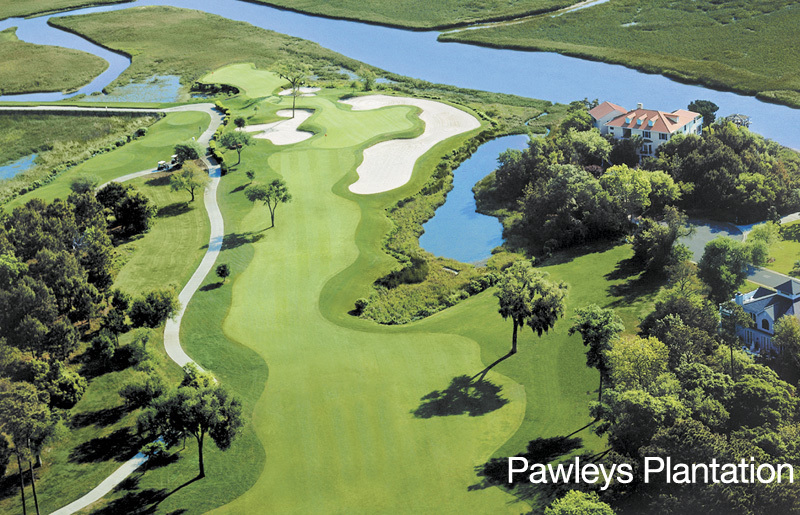 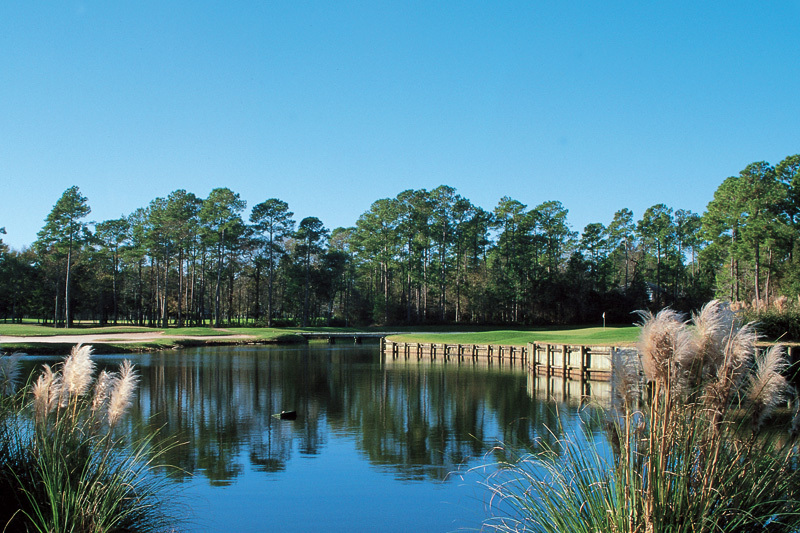 Pawleys Plantation is a classic Lowcountry design that you can play many times and never have the same shot twice. 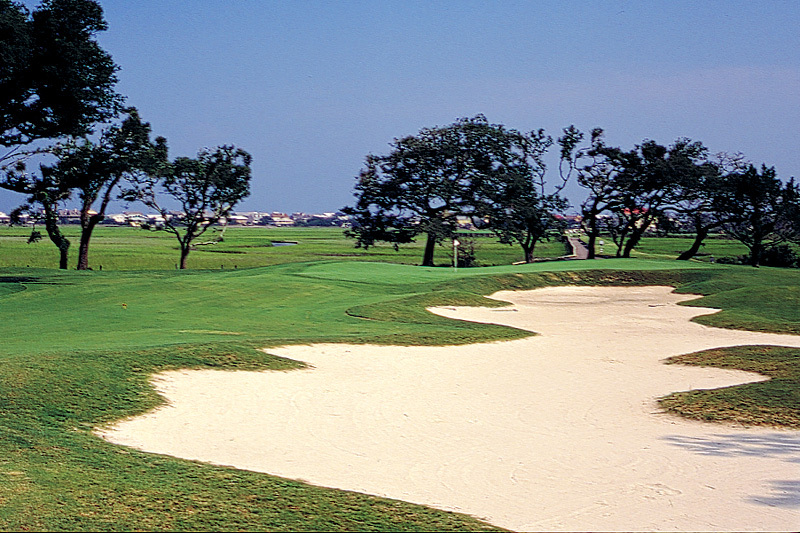 With golf times here, you will experience subtle greens enveloped by sand bunkers, challenging fairways dotted with water and unique obstacles evident on every hole, this is a player’s course that demands strategy, ingenuity and concentration. 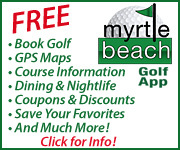 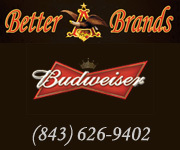 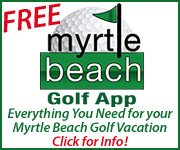 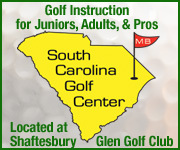 Book tee times and packages at Pawleys Plantation with On the Green Magazine.